The Championship Of Champions is considered to be Asia’s Major and one of golf’s biggest tournaments attracting the best players from around the world to Shanghai. 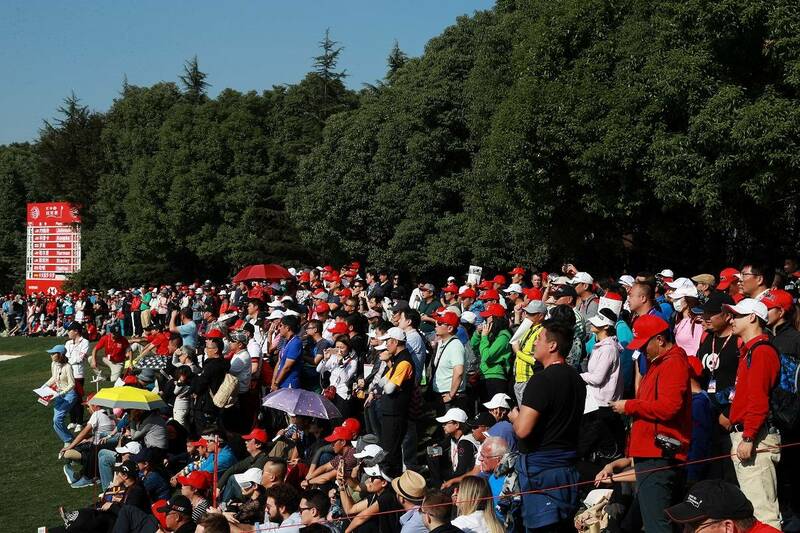 Offering the richest prize purse of US$10 million in the region, the WGC-HSBC Champions is only one of four World Golf Championships that takes place outside of North America and a spectacle not to be missed for any golf fan. Juniors 18 years and below are entitled to complimentary entry to the tournament when accompanied by a ticketed adult. Customers who purchase the Family Package or Champions Club VIP hospitality tickets are entitled to a complimentary Tutor ABC English language session. Additional 5% discount for group purchase of 5 tickets or more. Please note: Any spectators with tickets bought from non-official ticketing agents will be denied entry to the tournament. These spectators will have to re-purchase an official ticket at the on-site ticketing booth to enter the event. Early bird discounts apply to all tickets except Standard Daily Passes. HSBC credit card discount is not applicable with any other tournament promotions and student pass. Juniors Champions Club discount is not applicable with any other tournament promotions or HSBC credit card discount. Family Package is valid for two adults accompanied by any number of juniors. Students Pass holders must present valid student ID upon entry. Applicable to full-time students only. No refund once tickets are sold. 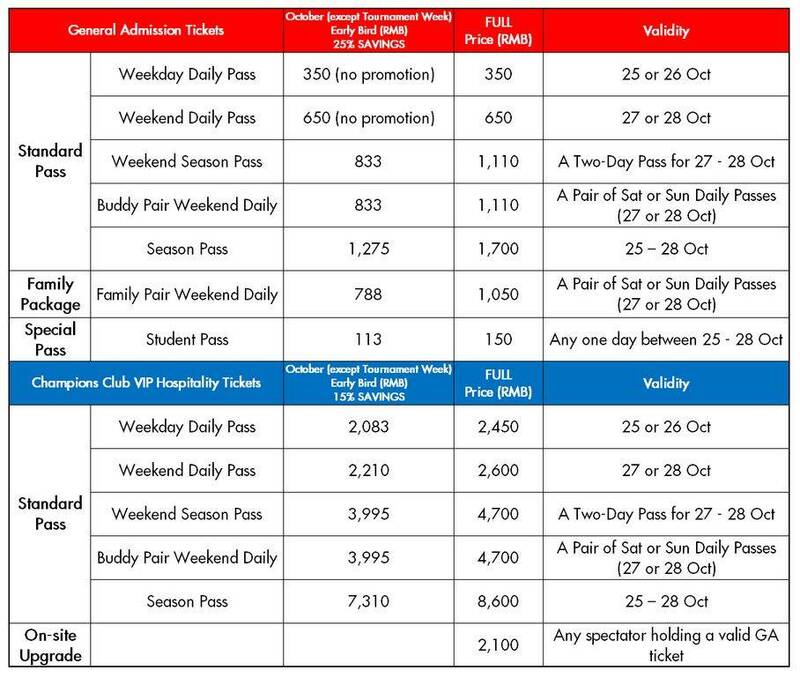 No re-entry for any tickets/passes once spectators have exited the venue, including corporate hospitality passes. Tickets can be used the following tournament day should the game be cancelled due to inclement weather. PLEASE NOTE: This year 2018 WGC-HSBC Champions will be an e-ticketed event. You’ll need to present your e-ticket QR code and a valid ID at the entrance for admission. Please bear in mind that the name you provide for your ticket must be the same as the name on your ID. You will be refused entry if the name on your ticket does not match the name on your ID. What do I need on the day of the event? Once you have successfully paid for your order, you will receive a confirmation email with your e-ticket(s) inside. Please download the e-ticket in advance and keep it handy! You’ll need to present your e-ticket QR code and a valid ID at the entrance for admission on the day of the event. What kind of ID should I present? Bring your Passport or Government ID - original, photocopy or photo will all be accepted. Do I have to enter a name (as it appears on the Passport/ID) for each ticket I buy? Yes. By matching up all tickets to IDs, we can prevent fraud and black-market activities in ticket selling. This, in turn, will benefit you, our customers. By proving your ticket belongs to you, we are one step closer to solving the problem of illegal ticket sales, keeping pricing fair and ensuring all tickets are genuine. If I buy more than 1 ticket, will I receive more than 1 QR code? The number of tickets you purchase should equate the number of QR codes you receive in the confirmation email. Each QR code is unique. 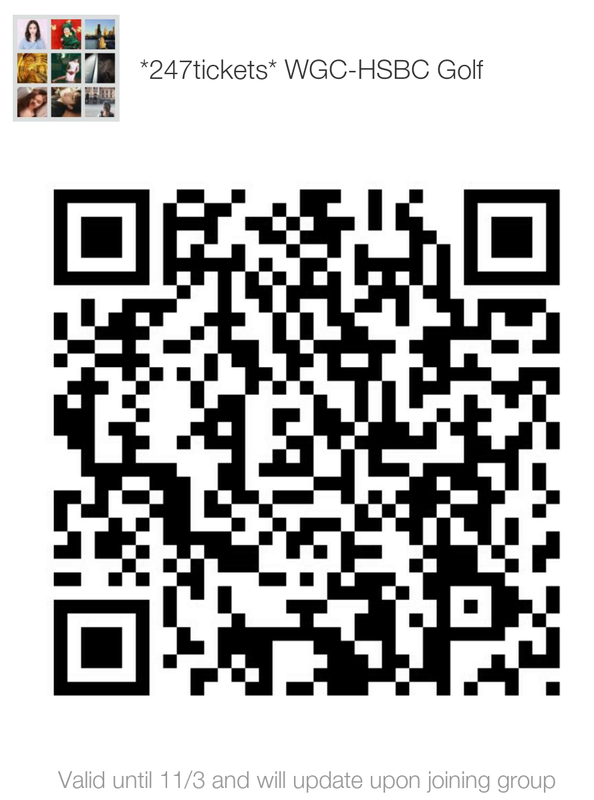 This means that if you purchase 2 tickets, you will receive an email containing 2 e-tickets/QR codes. If you purchase 3 tickets, you will receive an email containing 3 e-tickets, and so on. Got any questions? Chat to us through live chat on the site, or email our support staff at contact@247tickets.com or call 021-54562471.